The greatest success stories in sports are scripted through hard work, determination and above all by a deep desire to succeed at all costs. The Let’s-Live professional Sports Coaching program aims to improve performance, encourage excellence and inspire every athlete to tap into the vast reserves of power and passion that they carry within. Through long-term partnerships with our professional Sports Coaches, athletes can break free from the shackles that hold them back and strive for excellence in their respective sport. Our fully qualified and trained coaches uplift and inspire athletes so that they realise their hidden strengths and carefully guide them to turn their dreams of athletic glory into reality. Through an array of psychological, physical and emotional tools, we help people get in touch with their inner self. It’s only through a process of Self-Discovery that an athlete can realise his/her true potential. Our aim, at Let’s-Live Coaching, is to transform people’s lives through life-affirming thoughts. 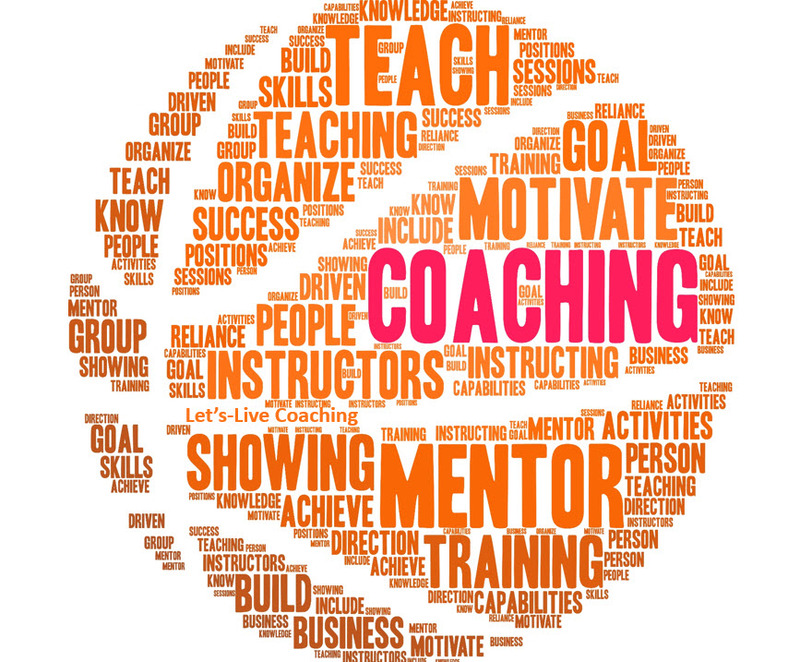 Athletes can take away many important lessons that will prove useful throughout their career from our Coaching programs. • You will discover that you are vastly more powerful than you think. 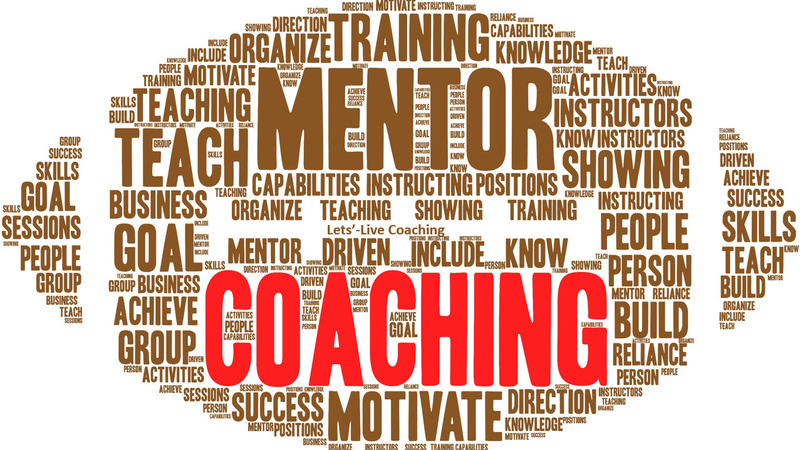 Making you realize the limitlessness of your potential is one of the chief aims of our coaching programs. • You will learn about the human body and the neural system. • You will also learn how to focus your mind to tap your vast potential and make life-changing decisions. • The body’s astonishing power of taking care of any wear and tear or external injuries is another important lesson you will learn from our experienced Coaches. • You will also be introduced to the incredible potential of the human nervous system. In a sports arena, more than anywhere else, success is about ‘mind over matter’ and that’s the lesson we try to pass on to our participants. We introduce you to concepts that will help you create positive changes in your life and utilise your true potential. Through the following concepts, you will gain a deeper understanding of your body, mind and strengths so that you are able to break new grounds as an athlete. The Importance of Value Systems: Values such as honesty, work-ethics and integrity are an athlete’s important assets. Values affect how we approach our personal and professional engagements and our expectations of them. Through our Professional Sports Coaching, we impress upon you the importance of your values and how to align them for success. 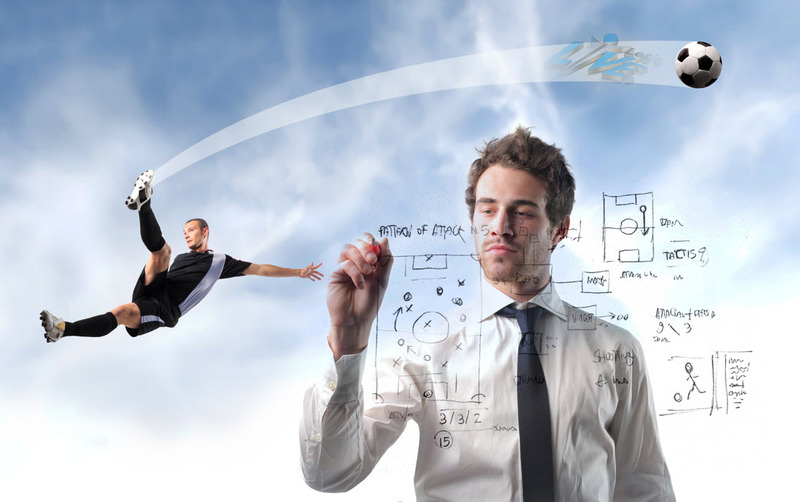 Advanced NLP techniques, Meta-programs to train your mind, body and soul, life strategies, quantum linguistics and hypnosis techniques are a few other life-changing concepts that you will learn during our Professional Sports Coaching programs.